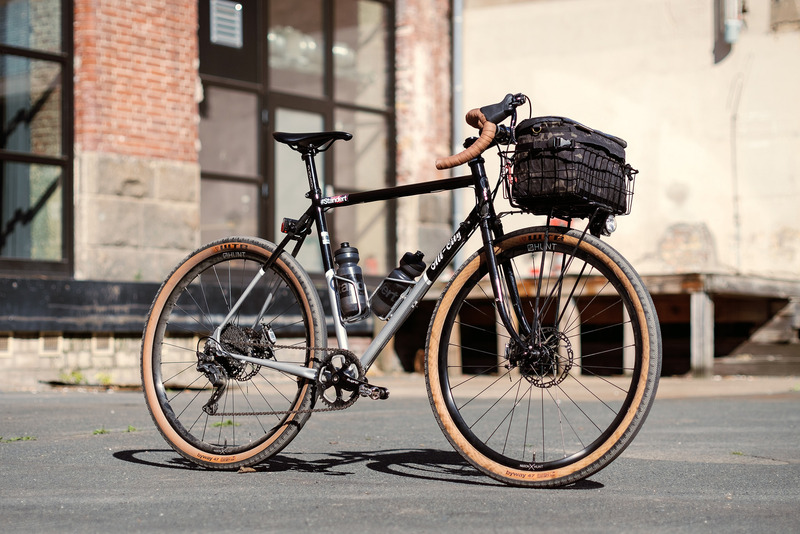 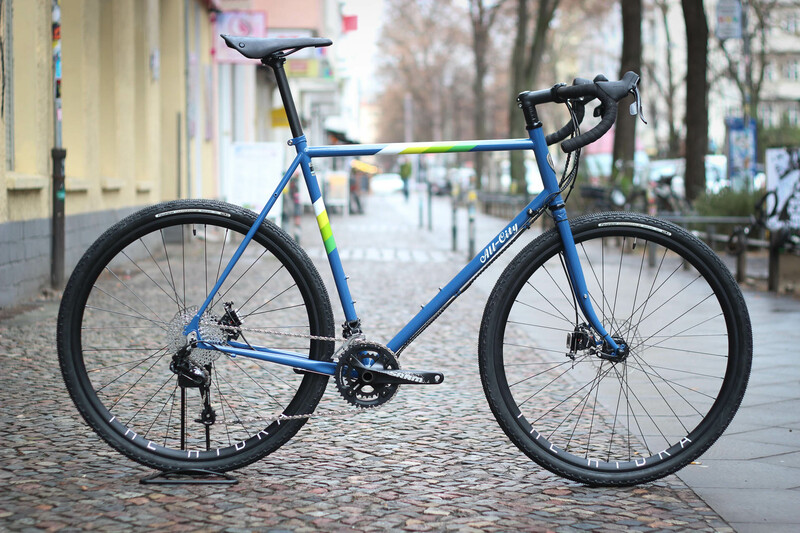 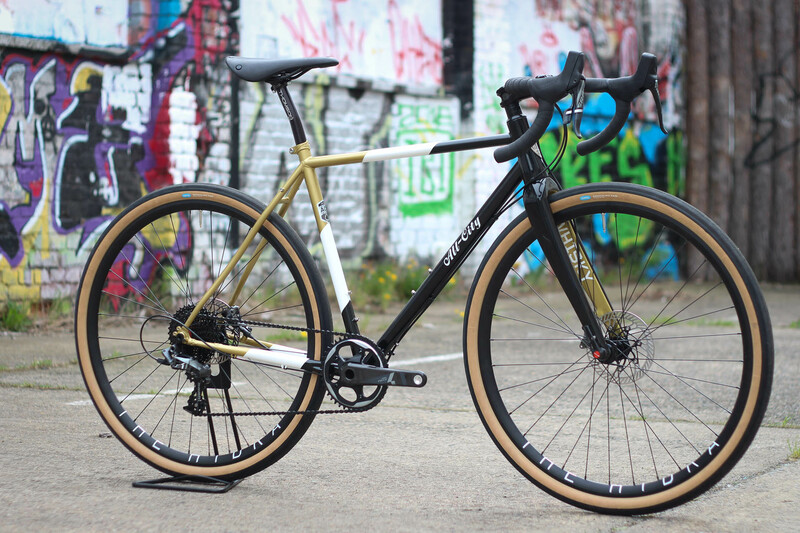 Josh is not only a nice guy, but also a good photographer who made these nice pics of his All City Space Horse build he finished a while ago. 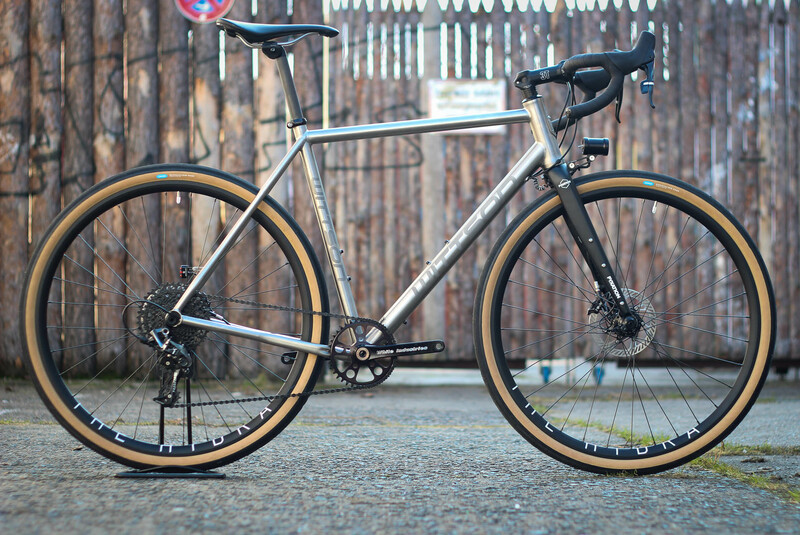 Check out his FlickR for non bike related stuff as well. 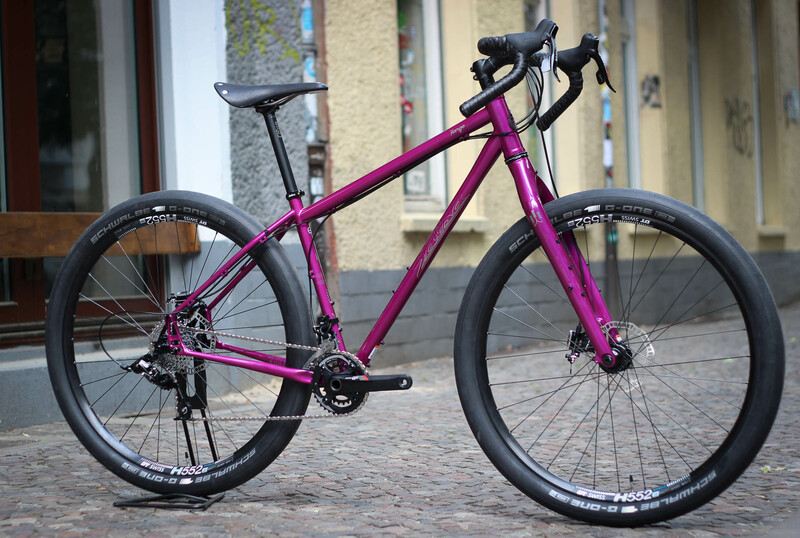 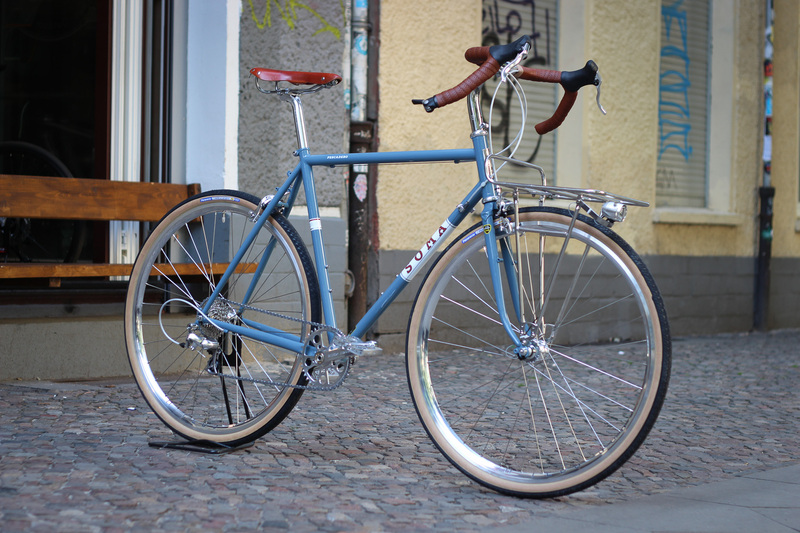 A while ago we build this beautiful, custom powder coated POG All Road custom bike for Henri. 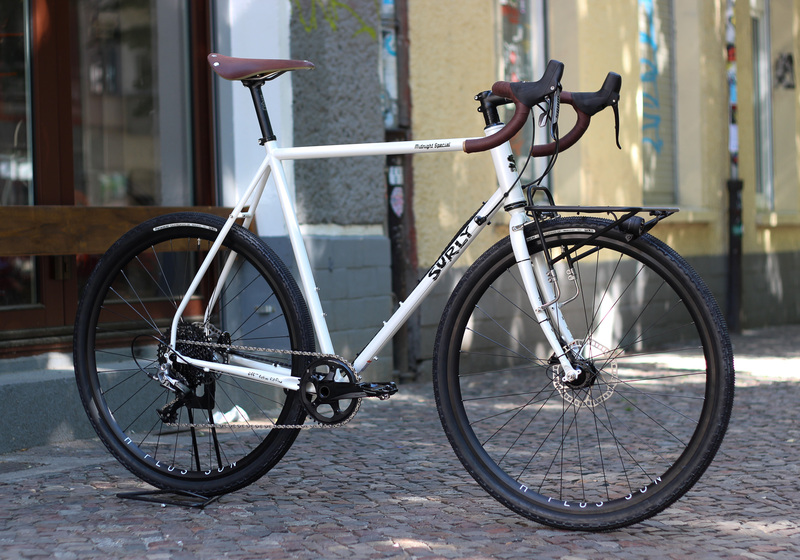 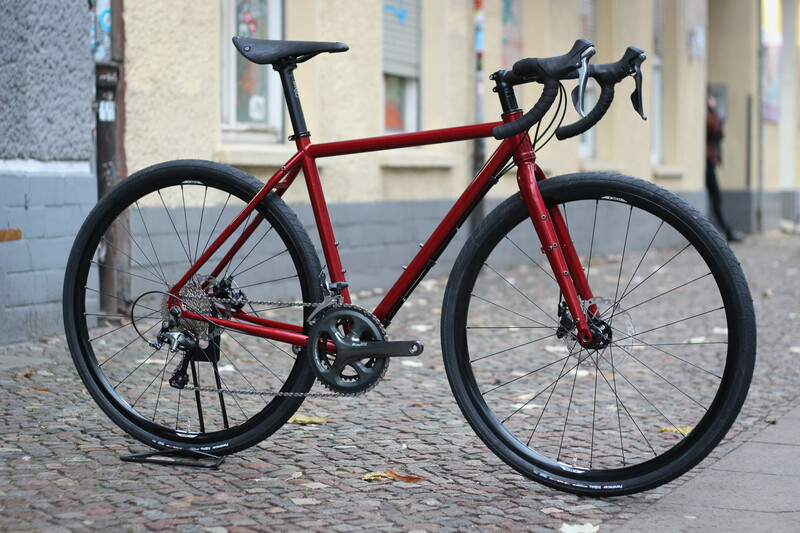 Based on solid White Line Disc Halo Wheels and equipped with Shimano Tiagra groupset, Juin Tech Taiwan semi hydraulic brakes, fast rolling Panaracer Ribmo tyres and Brooks Cambium all weather saddle.